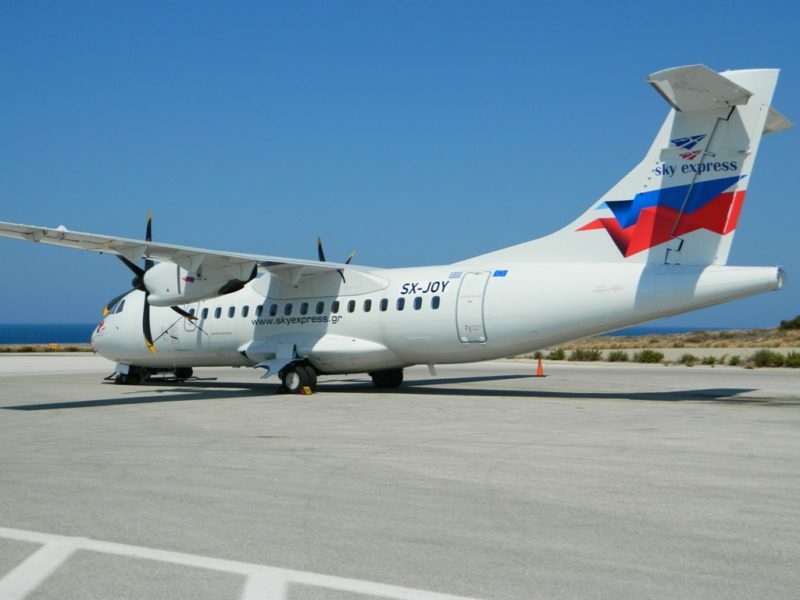 The Switzerland-based ground handler said that the HCH acquisition enables Swissport to “invest further “in its air cargo operation and service capabilities at Heathrow airport, where it operates two warehouses with a total surface of some 15,300 sq m.
With a workforce of some 66,000 the global air cargo handler is active at more than 300 airports in 50 countries. 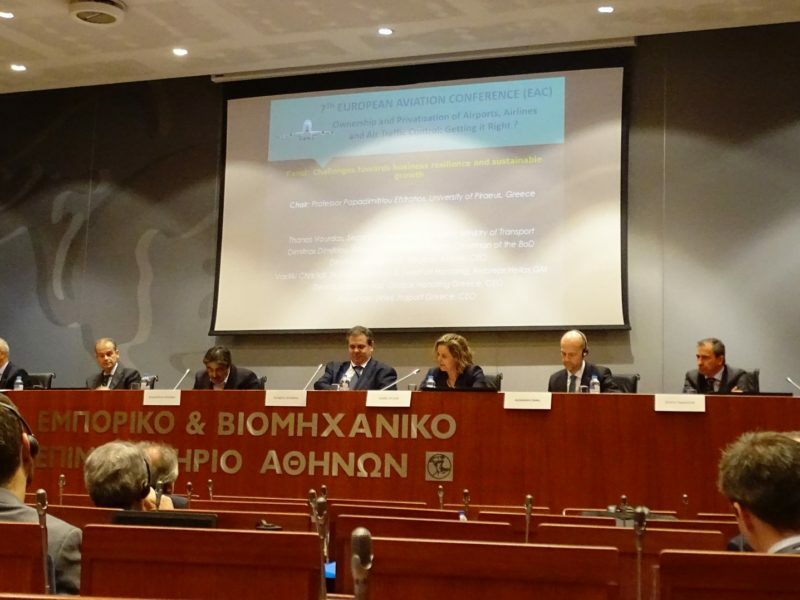 In 2017, the group generated a consolidated operating revenue of €2.8bn. 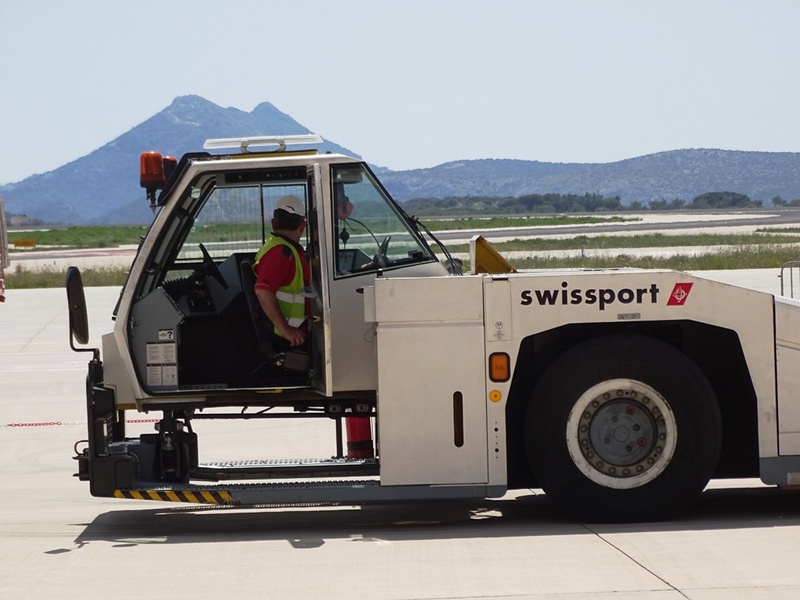 In late January this year, Swissport again extended the collection date on the €286m balance of a loan to parent company HNA Group, while the Chinese conglomerate “concludes its assessment of strategic options” for its ground handler. subsidiary. 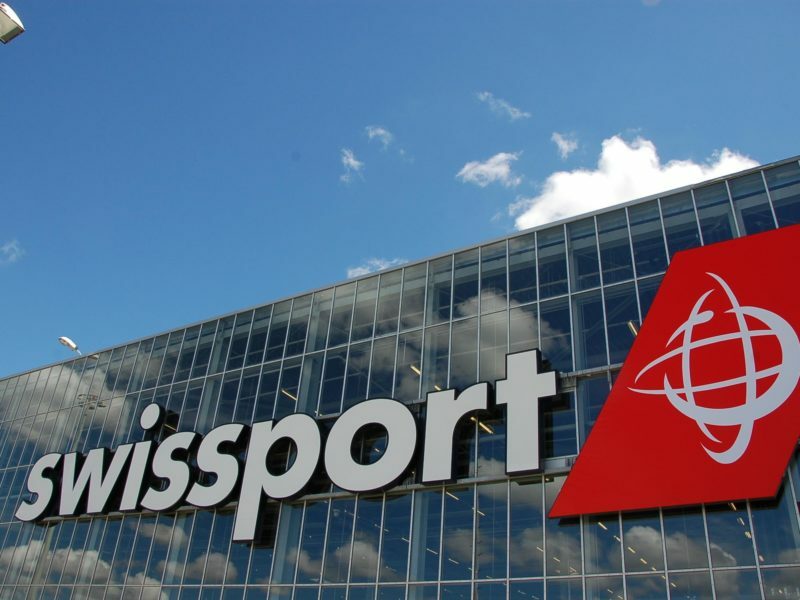 News of the extension came as Swissport reported a 4.1% rise in group revenues to €1.43bn for the first half of 2018.